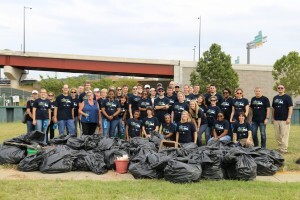 SPI: The Plastics Industry Trade Association and the American Chemistry Council (ACC), hosted a river clean up as part of the Ocean Conservancy's International Coastal Cleanup (ICC). 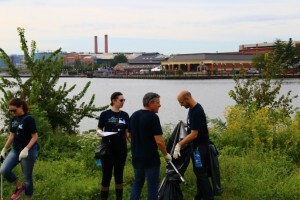 The annual ICC is one of the largest volunteer events in the world where thousands of people volunteer their time to clean up the world's coastlines and waterways. 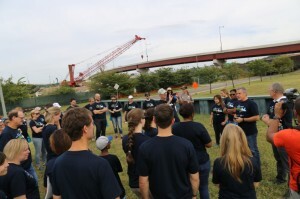 A group of about 60 volunteers gathered at Anacostia Park in Washington, DC. 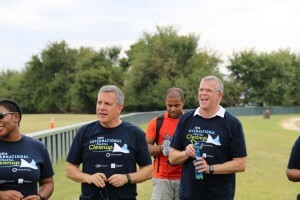 The afternoon began with opening remarks from Steve Russell, vice president of ACC’s Plastics Department, and Bill Carteaux, president and CEO of SPI (see images below). 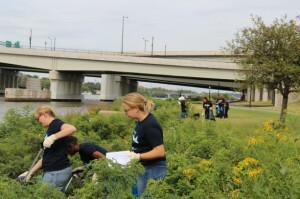 The volunteers were put into groups to tackle different areas of the river, picking up trash and logging items they found along the river bank. 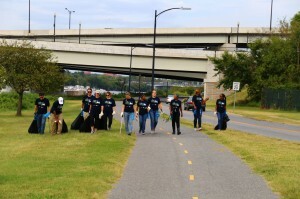 It was a great opportunity for two DC-based organizations to give back to the local community. 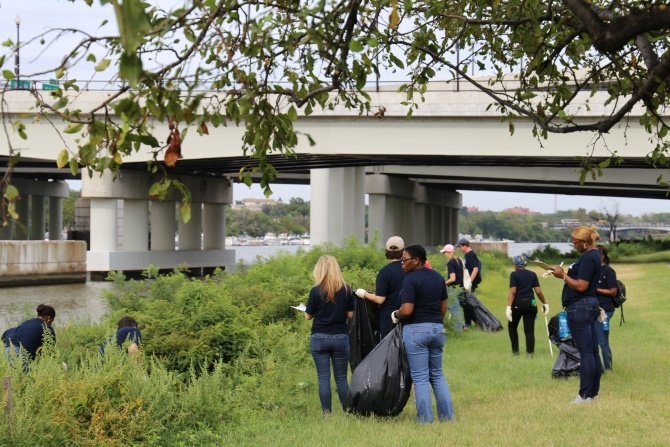 Thank you to all of our volunteers, the National Capital Parks-East and the ICC!